Is one weathered wood sign with your names inscribed cute? No doubt. 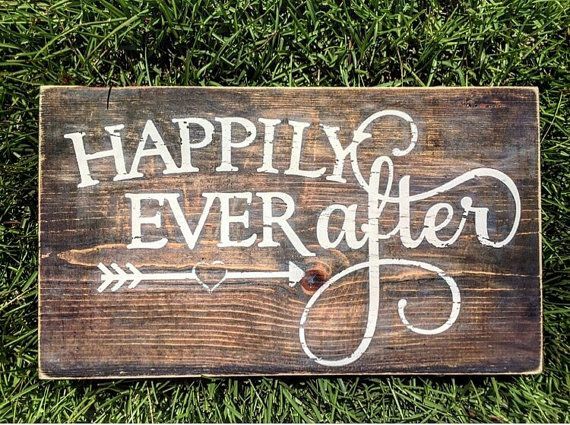 Are 25 weathered wooden signs that label everything from the ring bearers to the bathrooms to the appetizers acceptable? Absolutely not. The trick here is to not overdo it. If you saw a picture on Pinterest of a flower girl who walks down the aisle with a sign that says “Uncle Mike, here comes your girl” and you yelled out in pure joy, then buy it, immediately. All the touches and pieces of decor you choose should bring you happiness, so express ship that for sure. But then omit the wooden signs that hang from worn, old-looking rope behind yours and your groom’s chairs, atop each table, and pointing towards the open bar. Let “touches” be just that, sparse and eye-catching and adorable, and don’t overdo anything… but definitely don’t overdo nautically-themed shipwrecked wooden signs. Mr. & Mrs. Shot Glasses, Sunglasses, Beads, Etc. The list goes on and on. Pretty much anything that falls under the “tchatchke” category or that you have to special order belongs on this list. It comes across too juvenile and will completely undermine not only your specific theme, but the overall sophistication of your big day. Just picture Grace Kelly of Monaco, in her cinched white classic gown in an air of ethereal beauty and grace, shooting Jameson out of a hot pink “Mrs.” shot glass. It doesn’t quite work, does it? Unnecessary. Over-the-top. Too much. You don’t want these phrases to come up about any aspect of your wedding - not the flowers or the lighting or the style - and you certainly don’t want it to come up about your bridal party. 2017 was a year of little discrimination when it came to choosing our bridesmaids, we saw parties of 12, 14, 18, become more and more popular. There is a laundry list of reasons this doesn’t work, but we’ll start with the obvious: don’t distract from the bride. If looking for the one in the white dress is like playing a game of Where’s Waldo, you’re not standing out on your special day. There are plenty of ways to include loved ones, close co-workers, cousins, and good friends in your wedding and events leading up to it - be discriminatory when it comes to choosing the few closest friends you want standing next to you. Moving forward into 2018, less is more. Somewhere Anna Wintour is cringing. Along the way over the last 12 months, we got it into our heads that wearing Vans, or Converse, or a good ol’ rustic cowboy boot was a good look for the most important day of your life. This formal-casual juxtaposition trend has seen its day and gotten its 15 minutes of fame. It’s charming - sure, but there are limitless ways to be charming, cute, and still original. If comfort is an issue, wear a small heel or go barefoot or wear a bejeweled sandal, but don’t undercut your elegance with a grunge fashion statement. Photo booths are still a big trend. Oversized glasses and clown noses and toxic-green boas don’t need to be. 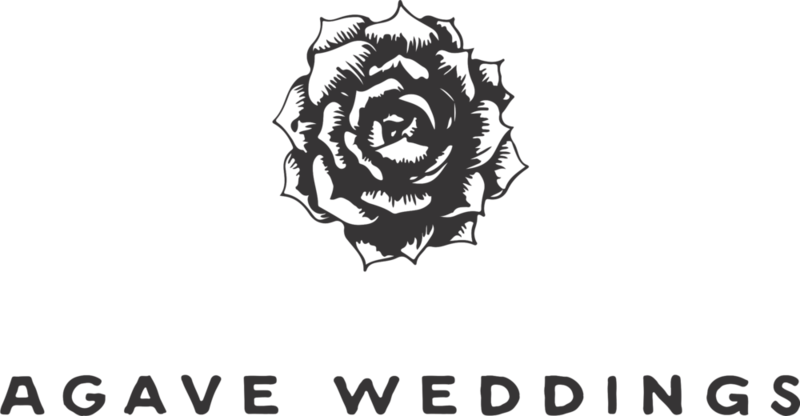 Eliminate the noise from one of the biggest focal points (and definitely most interactive) part of your special day. When you look back at your treasured photos from your big day, the last thing you’ll want to see is Great-Grandma in a velvet top hat. Another trend that has arced and is now phasing out. Small things are cute, we get it. When it comes to puppies, or any baby animal for that matter, our philosophy is the smaller the better. But you don’t need that trend to bleed over into your wedding reception for average-sized people. There is really no need for a tiny bottle of Patrón at each table setting. There is nothing you can hold in a pea-sized mason jar. And no one will pay attention to a miniature bride and groom cake… they’ll be busy eating the large one. When it comes to cake, more is definitely more. What 1999 was to the label-maker, 2017 has been to the frames. Suddenly, table numbers appeared in the center of tables in ornate gold frames - sometimes in place of a centerpiece. The first few times we saw it, it was cute, unexpected, and interesting. The 300th time, it wasn’t as interesting. Sample menus don’t need to be framed if paper menus are at each place setting. Table numbers don’t need to be framed because they will become a focal point, and a numeric digit does not need to command any attention at your reception. Keep the frames reserved for things that deserve it: pictures of you and your partner.